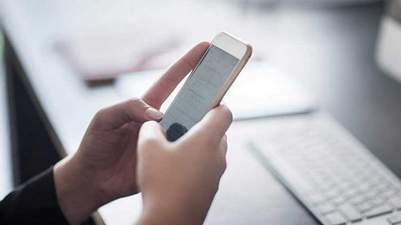 A woman was sentenced to three months in jail in Ras Al Khaimah after spying on her husband's mobile phone and transferring its contents to her device on Monday. She would then transfer pictures and chats to her phone and mockingly show her siblings. By law, a person cannot access private information on their spouse's mobile phone without permission. Neither can parents spy on their children's devices if their children have reached the age of majority. Neither can a person instal a camera without the other's knowledge in a public place (which they do not own) to spy on their actions or whereabouts. Those who fear their spouse is engaging in illicit conduct can request the public prosecution to search the spouse's phone if due cause has been established. All evidence obtained in an illegal manner cannot be used in a court of law. Misuse of digital information to breach another's privacy can result in a jail term of no less than 6 months and a minimum fine of Dh150,000 up to Dh500,000.